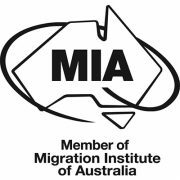 We are a Melbourne-based migration consultancy offering specialist migration advice and assistance. 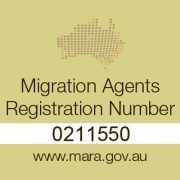 With many years of experience our team has successfully assisted hundreds of applicants from many different countries on a wide range visas including employer nomination sponsorship’s, temporary work visas, student visas, general skilled visas, business skills, partners & parents. We have also successfully assisted a wide range of sponsors from multinationals to start-ups and over the years have developed effective ways to support our clients. 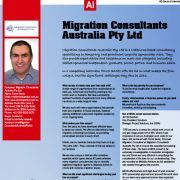 Born in Cape Town, he migrated to Melbourne in 1998 and to date has successfully assisted many clients with their migration as well as many Australian organisations requiring the sponsorship of overseas temporary workers. 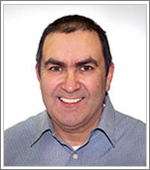 Well known in his profession, Farrel is well suited to give candidates effective advice and assistance with all their migration matters. 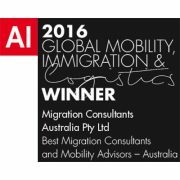 MCA is featured in acquisition international magazine, published on the 29th of July 2016. Please see page 71. Clicking on the above image will open a PDF in a new window.